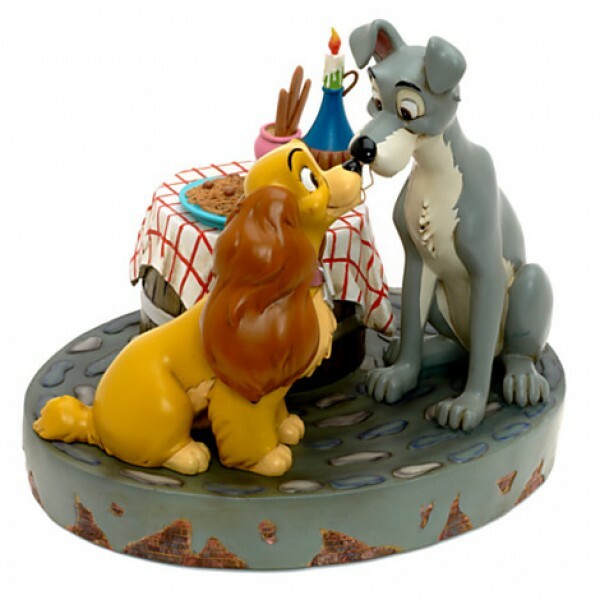 You'll have stars in your eyes gazing at this beautiful Lady and the Tramp figure. 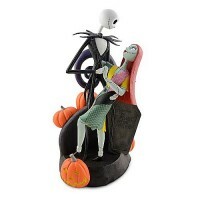 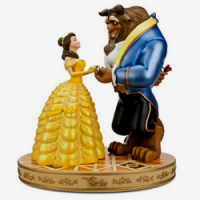 This romantic collector's sculpture brings Walt Disney's timeless classic to three-dimensional life for the loveliest of bella nottes each night of the year. 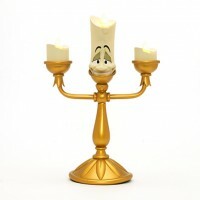 • 12'' H x 13'' W x 11'' D approx.